Perform ~ 2-minute monologue(s) and get feedback. Or bring one monologue you are currently working on to discuss. Contemporary or Shakespeare / Classical. No musical pieces this time. Whether you're in the rush of Fertile Ground auditions or preparing for our upcoming Unified Shakespeare Auditions (free to all PATA members! ), you are invited to workshop a piece for your next big opprtunity. PATA has brought together expert panelists from PDX theatre companies to give performers individual feedback on their mock monologue audition. To get the best feedback, plan to bring a fully memorized monologue(s) for approximately 2 minutes total. It may be contemporary or classical. Participants are alternatively welcome to bring a monologue they are currently working on to discuss and see what you have so far. Additionally, participants may want to bring a hard copy of their headshot and resumé for our experts to revamp. LIMITED PERFORMING SEATS AVAILABLE! We have plenty of audit seats for a discounted price! 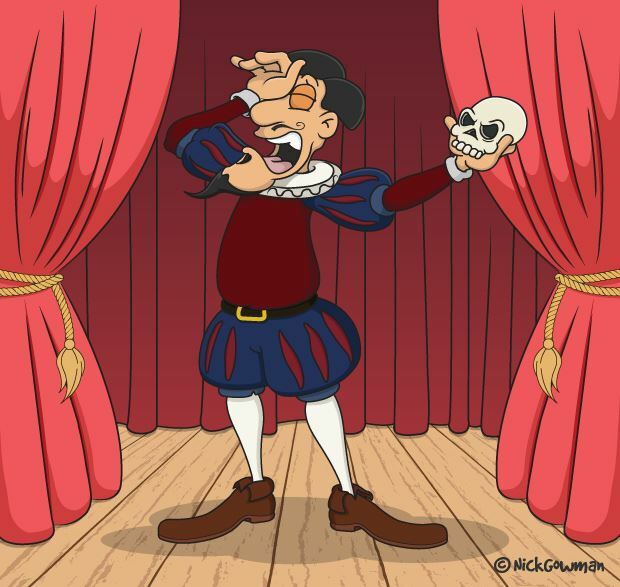 Unified Shakespeare Auditions are this February - View Dates & Requirements Here.